Mitsubishi Chemical Holdings Corporation and Niantic, Inc. 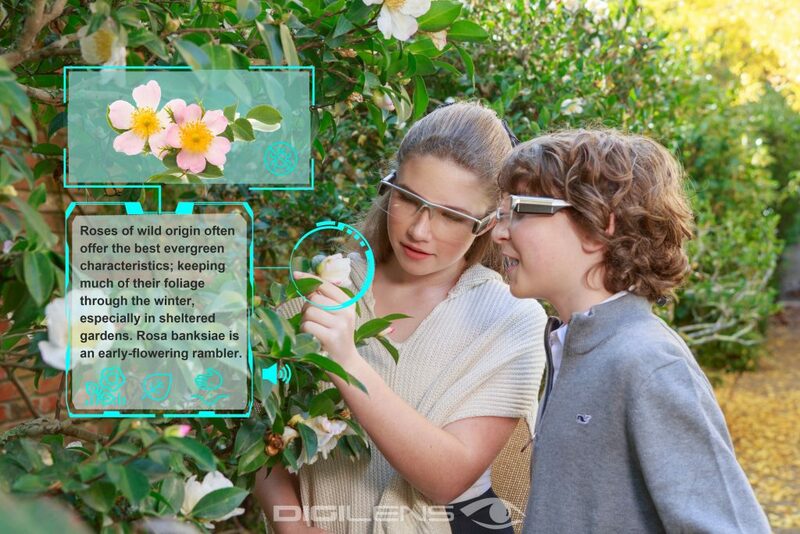 Invest in DigiLens for Holographic AR Displays - DigiLens Inc.
SUNNYVALE, CA — November 30, 2018: Today, DigiLens announced an investment from Niantic, Inc. and Diamond Edge Ventures, the strategic investment arm of Mitsubishi Chemical Holdings Corporation (“MCHC”) as part of its Series C funding round. The investment will continue to allow DigiLens to develop and innovate high quality, holographic waveguide displays for global automobile, enterprise, consumer, avionics and military brands. Diamond Edge Ventures, Inc (“DEV”)., a wholly-owned subsidiary of Mitsubishi Chemical Holdings Corporation (“MCHC”), was established in July 2018 as the Corporate Venture Capital arm of the Group. DEV mission is to foster innovation across MCHC’s group companies by investing in and partnering with strategic startups. Led by experienced Silicon Valley Venture Capitalists and Entrepreneurs, DEV is building a strong ecosystem built on competence, trust and added value. For more information on DEV, visit www.diamondedgeventures.com.